Stop paying rent and move into this beautiful condo with recently finished basement! 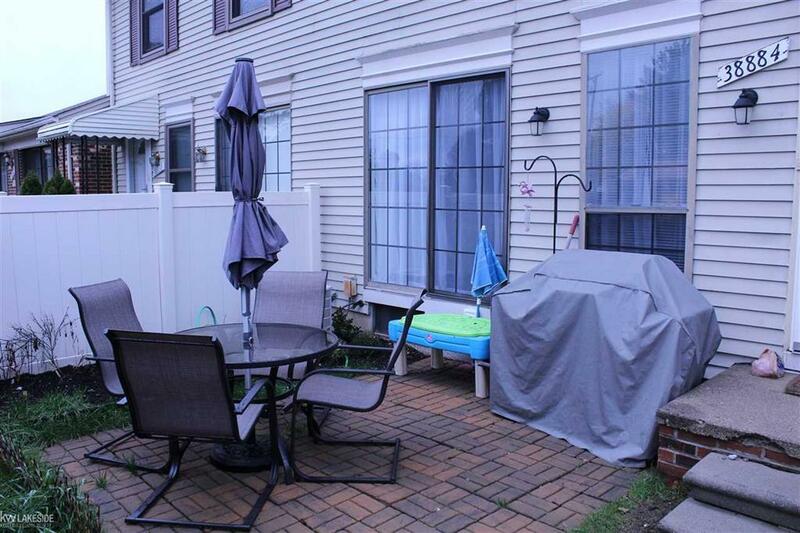 This two bedroom condo is the perfect place to start your family with Chippewa valley schools. Clean floors throughout, gas fireplace, carport, large master bedroom with walk in closet and more! Community pool, water and exterior maintenance all taken care of by association. This will not last long so don't wait to see it! !